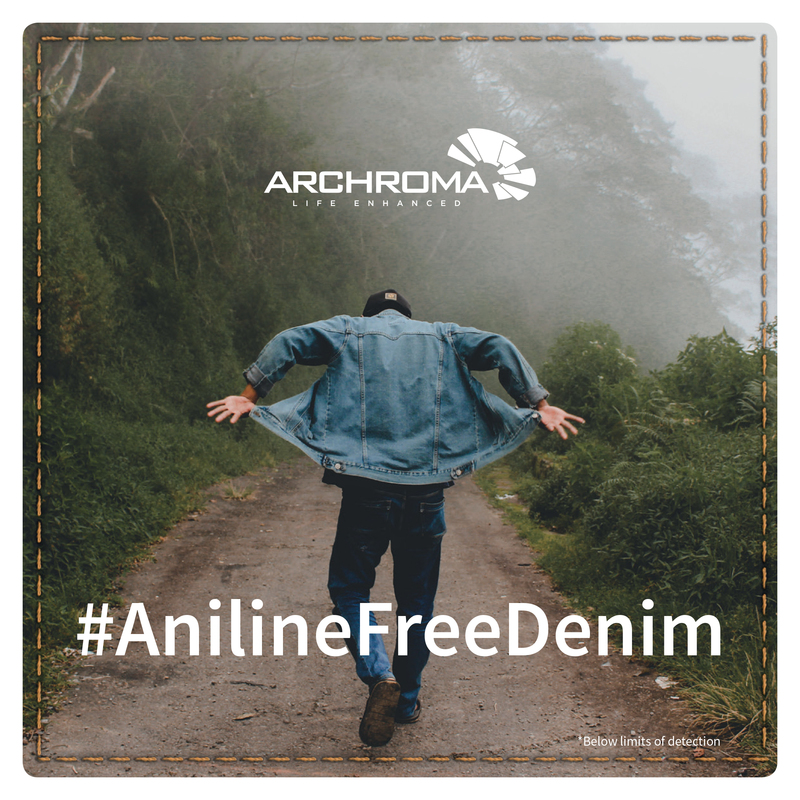 Reinach, Switzerland, 2 April 2019 - Archroma, a global leader in color and specialty chemicals towards sustainable solutions, will be at China Interdye to present its system solutions for optimized productivity and/or value creation in textile coloring and manufacturing. 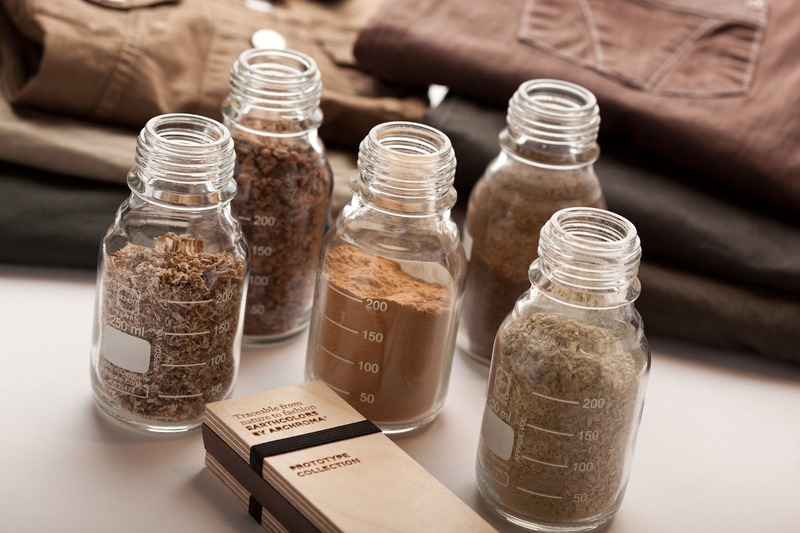 Archroma offers a wide portfolio of dyes and chemicals aiming to increase sustainability and innovation along the entire value chain, from fiber to finish. At China Interdye, visitors will be able to experience how Archroma can help them create value in their textile applications and markets. The systems and innovations presented by Archroma have been developed and selected for their compliance with “The Archroma Way: safe, efficient, enhanced, it’s our nature”. The approach finds its origin in Archroma’s deep belief that it is possible to make the textile industry sustainable. With the completion in 2018 of the acquisition of M. Dohmen, Archroma now offers a reinforced portfolio of dyes and chemicals ideally suited for synthetic fibers and wool, including for the automotive sector. Archroma has also decided to establish its new Global Competence Center for Automotive and Synthetic Dyes in the M. Dohmen site in Germany, where its expert team of automotive solutions specialists will provide innovation and technical application support to automotive customers globally. Light Fast Car, a system designed to keep fabric colors deep, vibrant and matched day after day; based Fadex® AS New, a new “super UV protector”. Archroma’s experts will also present a new package solution especially developed for synthetic microfiber suede material, combining our Dorospers® K & A dyes for high light fastness, Pekoflam® for flame retardancy and Nuva® N for the repellence and release of oil, soil and water. Archroma helps the outdoor & active wear sector to bring ideas to life with exciting color effects, with technology to make gear more resistant to extreme weather conditions from heatwaves to rain pours, with thermo-control and protection solutions, as well as with finishes for softness and comfort. Odor Active, a dual odor active system that fights the natural body odor and stops odor-prone bacteria from sticking to the fabric, stopping the infamous permastink to impregnate our favorite sportswear; based on Sanitized® Odoractiv 10.
the “purest indigo”: Denisol® Pure Indigo, an aniline-free* synthetic pre-reduced liquid indigo launched in 2018. Archroma helps its customers to get ahead at every level of the textile processing chain, with a focus on adding value, accelerating time to market and increasing sustainability. White Water, a system for t-shirts that stay white and bright for longer, without wasting a single precious drop; based on biodegradable, eco-certified, all-in-one Blue Magic pretreatment. Visitors at the booth will also be able to explore the ‘Color Atlas by Archroma®‘, a unique tool dedicated to providing fashion designers and stylists with off-the-shelf color inspiration that can be implemented in production with just a few clicks. The Color Atlas contains 4,320 colors on cotton poplin, and online at https://coloratlas.archroma.com, almost double compared to similar tools available to textile and fashion specialists. Visit Archroma at Booth A100. Fadex®, Dorospers®, Pekoflam®, Nuva®, Nylosan®, Sanitized®, EarthColors®, Denisol®, Diresul®, Drimaren®, Helizarin®, Color Atlas by Archroma® are trademarks of Archroma registered in many countries. Archroma is a global color and specialty chemicals company headquartered in Reinach near Basel, Switzerland. It operates with 3,000 employees over 35 countries and with 24 production sites. Its three businesses – Brand & Performance Textile Specialties, Packaging & Paper Specialties, and Coatings, Adhesives & Sealants – deliver specialized performance and color solutions to meet customers’ needs in their local markets, touching and coloring people’s lives every day, everywhere. Archroma is passionate about delivering leading and innovative solutions, enhancing people’s lives and respecting the planet. The company is committed to challenging the status quo in the deep belief that it can make its industry sustainable; an approach reflected in its innovations, world-class quality standards, high service levels and cost-efficiency. Products enhanced, colors enhanced, performance enhanced – “Life enhanced”. Archroma breaks new ground with new aniline-free* indigo for denim. EarthColors by Archroma, a range of dyes synthesized from agricultural waste. 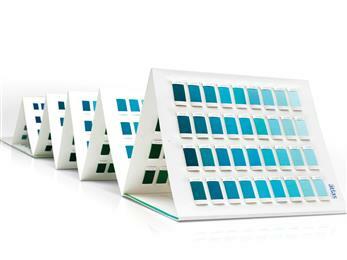 Color Atlas by Archroma®, a library of 4,320 color swatches, in six volumes.